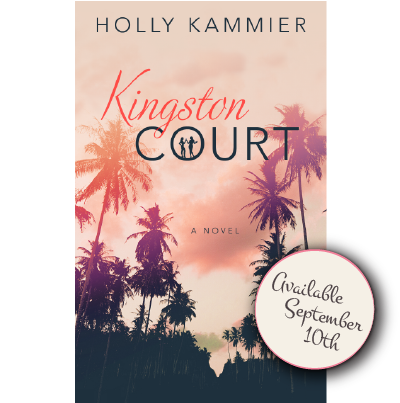 Former TV news reporter-turned-author Holly Kammier is getting ready to release her latest book, Kingston Court, and she stopped by the California Life studio to tell us all about it! To learn more about them, check out the Kingston Court page on Pinterest. Then be sure to get the book when it comes out on September 10th! You can find it on Amazon and on Kammier’s website.